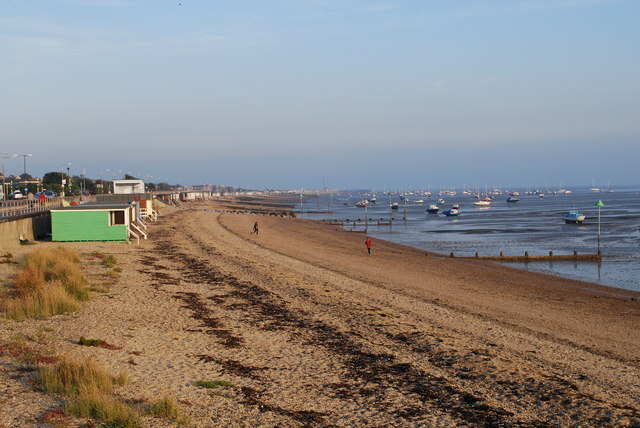 Thorpe Bay is one of the most prestigious areas of Essex, if not the most well thought of region in the south east of Essex for classical Edwardian houses gardens. Anyone living in Thorpe Bay should certainly understand the benefits of an outside space that can be utilised all throughout the year and provide its residence an aesthetic view of their garden. Essex Garden Care can provide gardening services all throughout the year in the Thorpe Bay area, from unmanageable clearance too consistent all-year-round maintenance that all gardens require. Give them us a call today to let you know how we can help you garden become a thing of envy from all of your neighbours. If you have friends who live in the Leigh on Sea region and would like to have their garden maintained throughout the year, or perhaps they might be interested in using our garden clearance team then we would like to here from you.